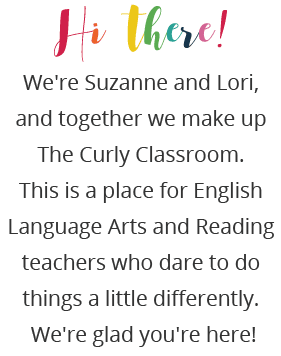 The Curly Classroom: Calling All Curly Friends!!! 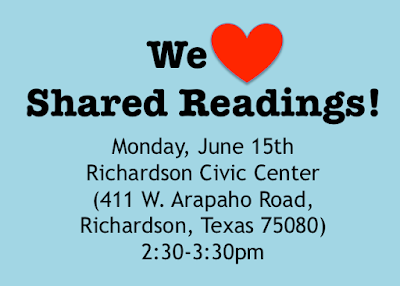 We need all our friends to come and fill the room as we present about our beloved Shared Readings! 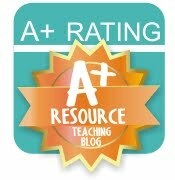 If you've been listening to us blog on and on about this classroom marvel but you just don't get it yet, this is for you! If you don't have the slightest clue what I'm talking about, this is for you! 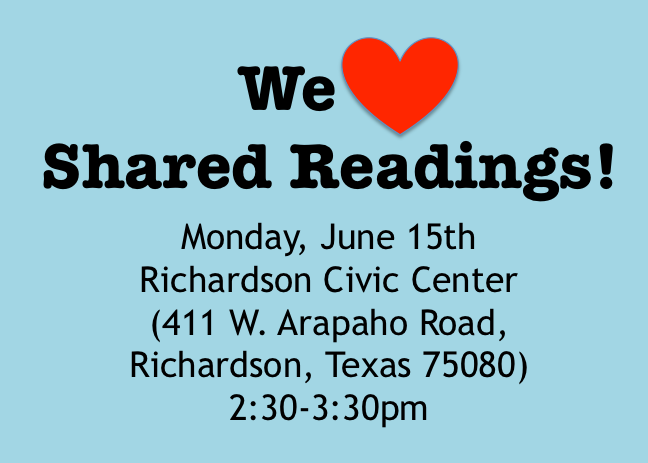 If you are a Shared Reading rockstar, this is for you! I think you've caught on to my pattern here. 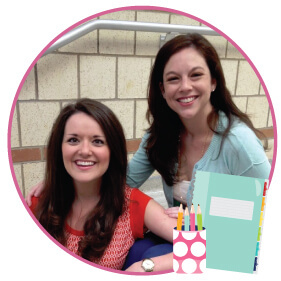 We walk through the shared reading approach from both a teacher and student perspective. Mainly, we would just love to see LOTS and LOTS of friendly faces! Gretchen Bernabei offered for us to present in conjunction with her Grammar Keepers training in Richardson. If you're already going to the training, YAY! Be sure to stick around and see us. If not, it's well worth your time, and I'm sure they'd still let you come. It's FREE and will get you an extra hour of CPE!